DUE to popular demand across Australia, Abstract Entertainment is proud to announce Michael Jackson – The Legacy Tour will return in 2018 for a national tour. This world class production has toured the world to rave reviews and is the one and only Michael Jackson show that features actual Michael Jackson staff, singers and band members. The show is produced and directed by its star performer, William Hall. William Hall embodies the voice the dance character and persona of the legendary MJ to perfection. The Texan has been performing since he was three and is an accomplished dancer, choreographer and musician. His love of Michael Jackson started at a young age and is now recognized worldwide as one of the best Michael Jackson tribute artists. His sell out tours are a testament to his dedication to deliver the kind of perfect show that Michael was famous for. He has had the privilege of performing for Michael’s family – including his mother Katherine Jackson – in 2011 and will forever be one of his most special career moments. William has worked with some of Michael Jackson’s most trusted friends and colleagues and have toured with him at various times. These include guitarist Tommy Organ from Michael Jackson’s “This Is It” Tour, bassist Sam Sims, long-time work affiliate to MJ studio and stage and world renowned Bassist and choreographer LaVelle Smith Jr who featured in both the BAD and Dangerous Tours. William Hall performs with an exceptional cast of outstanding professionals who embody the soul and passion of MJ’s music – from the vocals, choreography, replica of costumes and so much more…. 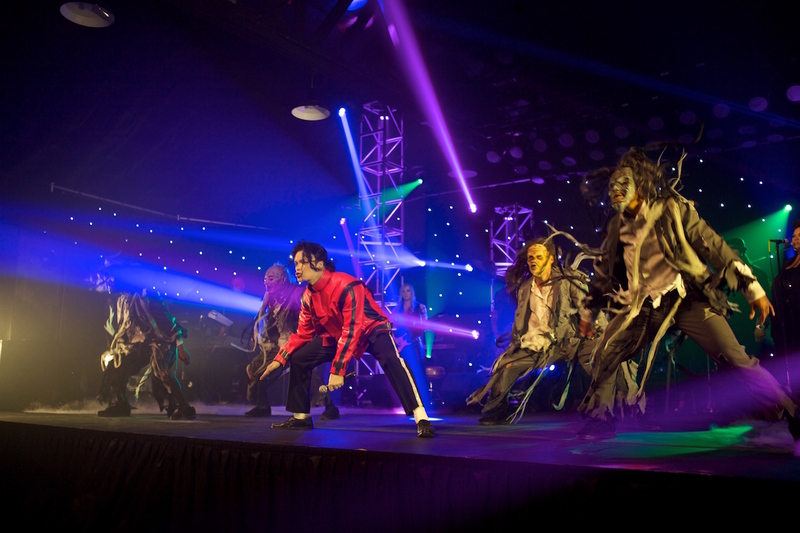 Michael Jackson – The Legacy Tour will be at Frankston Arts Centre on Thursday 4 October.